Those were the opening words in an MTV teaser video from American actress Lindsay Lohan, who is poised to launch a new reality show based in Greece’s ultimate party island. 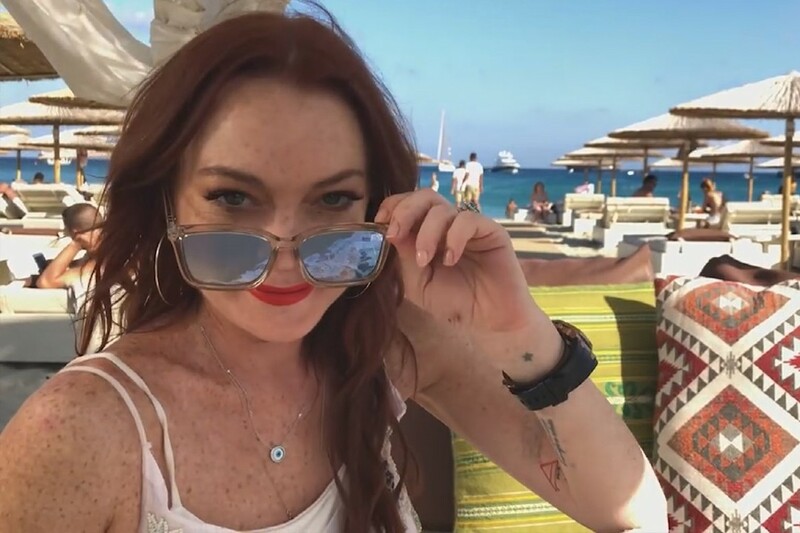 The upcoming series — tentatively titled “Lohan Beach Club” — was announced Monday by MTV when the network released a clip of the former TV star turned entrepreneur hanging around her newly opened luxury beach club on Kalo Livadi beach in Mykonos. In a New York Times profile in June, Lohan had vaguely hinted at the show, which will follow the former teen icon and her beach club staff at work — and after hours. 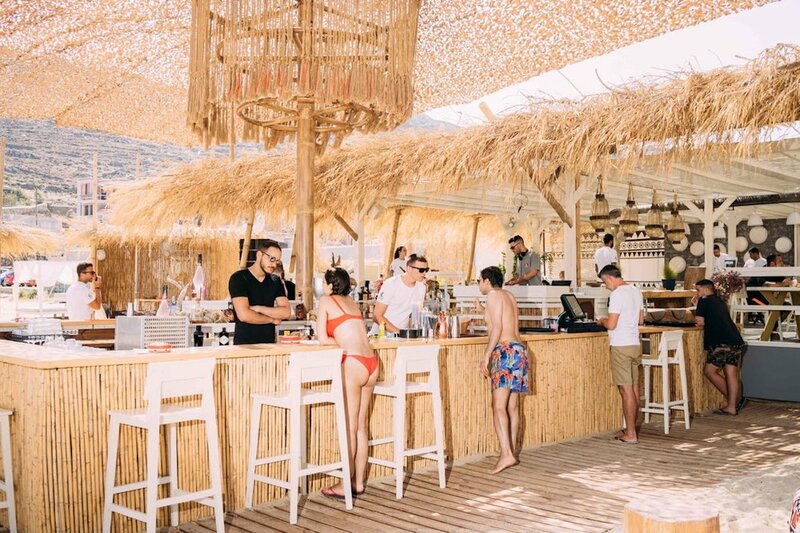 Lohan Beach Club on the island of Mykonos. The upcoming series is far from her first stint in reality TV, as she previously took part in “Lindsay,” a nine-part docuseries that aired in 2014. The program documented Lohan’s recovery stage after a period of highly publicized personal and career struggles. Despite her earlier years filled with legal troubles and alcohol issues, Lohan has mostly stayed out of the American spotlight in recent years. She has spent several years living in Dubai while working on select TV and film projects, including multiple episodes of Sick Note — a British comedy currently in its second season as of July 26. The company also produced the 2008 series “Living Lohan” for E! focusing on Lindsay’s mother, Dina, and sister, Ali.